Seattle is good at a lot of things, including 1) scarf weather and 2) excellent food. And fall is the perfect time to visit for both. 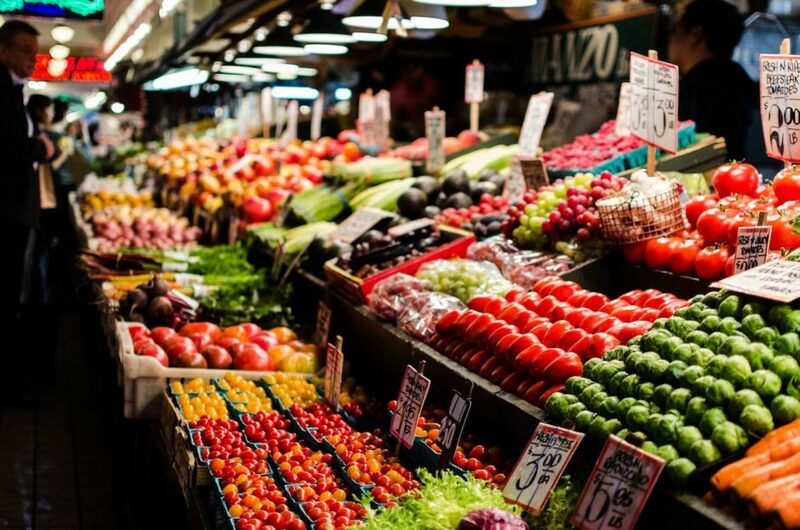 You can start your culinary appreciation tour at the city’s outdoor farmers markets. While some are seasonal — those in the neighborhoods of Magnolia and Columbia City end in October — others are open year-round, like the ones in the U-District, Capitol Hill/Broadway, Ballard, and West Seattle. In the fall, you’ll find markets big and small all over the city, all with an incredible display of the fresh produce the region has to offer this time of year — think Chinese broccoli, yams, pumpkins, apples, and Jerusalem artichokes. And then you have the fall restaurant menus. Expect local, seasonal ingredients and the sort of dishes that feel better than a warm hug. A case in point is the yuzu shio ramen at Northgate’s Kizuki Ramen; its hot burst of citrus broth is the perfect complement to a crisp, fall day spent dashing across the city. I have three magical words for you: Pumpkin. Spice. Beer. And nowhere does this seasonal treat quite as well as Seattle. Ideal hop-growing conditions (about 70% of American hops are cultivated in Washington), plus a serious approach to brewing, multiplied by Seattle being pumpkin spice ground zero, equals a drink that will make you say, “Latte? What latte? The whole Seattle area is home to a sea of breweries, but Two Beers Brewing Co. makes one of the more popular renditions. 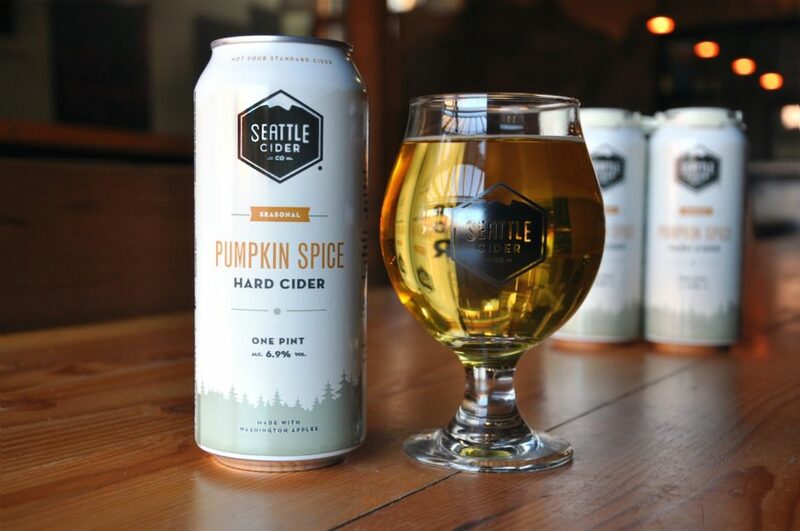 Their sister company, Seattle Cider Co., also puts out a rocking pumpkin spice cider. And you can find plenty of alternatives on tap at most of the bars around the city. Try Pies & Pints in the northern neighborhood of Roosevelt for solid seasonal beers (and meat pies!). And if just trying one variety sounds like a taste-bud letdown, hit up The Beer Junction‘s “Pumpkin Junction” festival in West Seattle for 25+ additional options (October 15-31). 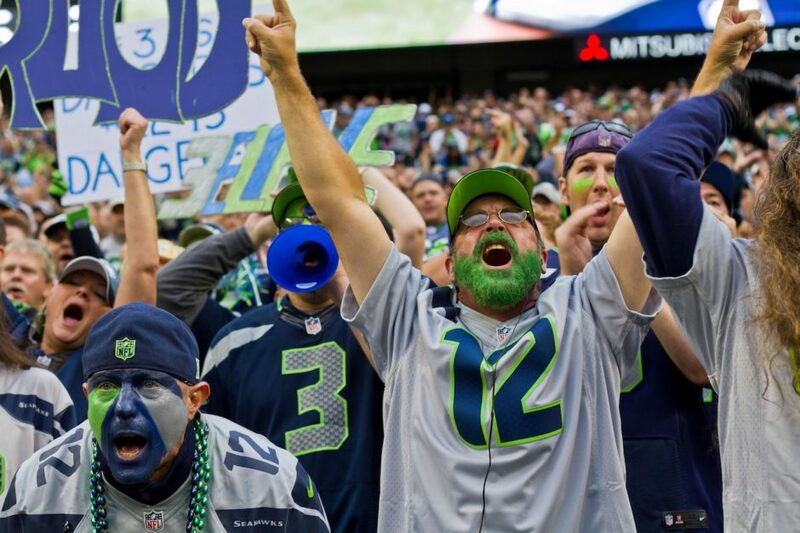 You don’t need to be a Seahawks fan, a Sounders fan, or even a sports fan — just come to Seattle for the sheer experience of a game. We don’t mess around in supporting our teams. In fact, our dedication is known for causing actual earthquakes. Standing in the crowd at CenturyLink Field, when everyone around you comes together to create an ocean’s roar of sound, really is a singular experience. It’s equally as awing as seeing Mt. Rainier for the first time. Plus, going to a game is a great excuse for trying a cream-cheese-laden Seattle-style hot dog. It’s tradition! Word has definitely gotten out that our city is full of “unrivaled natural beauty” and “incredible, unique experiences” — which means that on summer days the downtown streets can feel like a constant party, vibing with locals, travelers, jamming musicians, and everyone in between. But we also liked Seattle before it was cool, and if you’re into the “see local bands at a tiny venue and explore hidden galleries and cafes” kind of trip, coming during fall. You get all of the upsides, but everything will be just that tiny bit less busy. 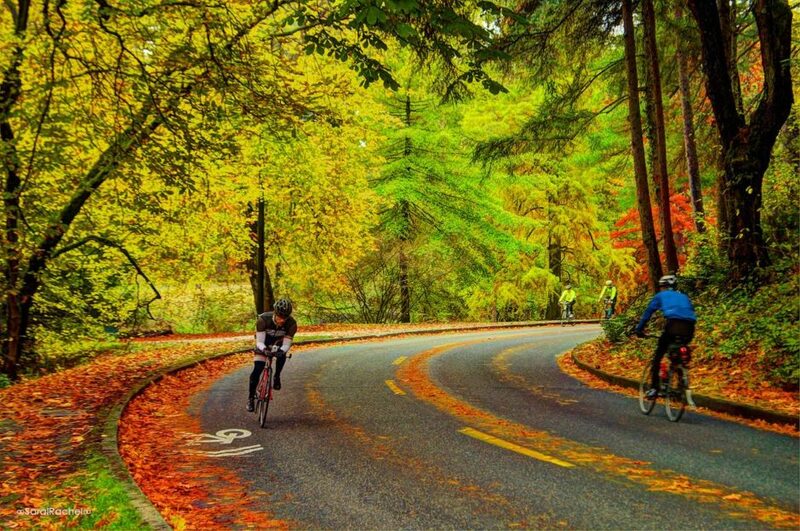 We Seattleites might spend half the year climbing mountains and paddling the water, but when the fall days get cool…well, we’ve built up a city that lets us hang out indoors and still have an awesome time. 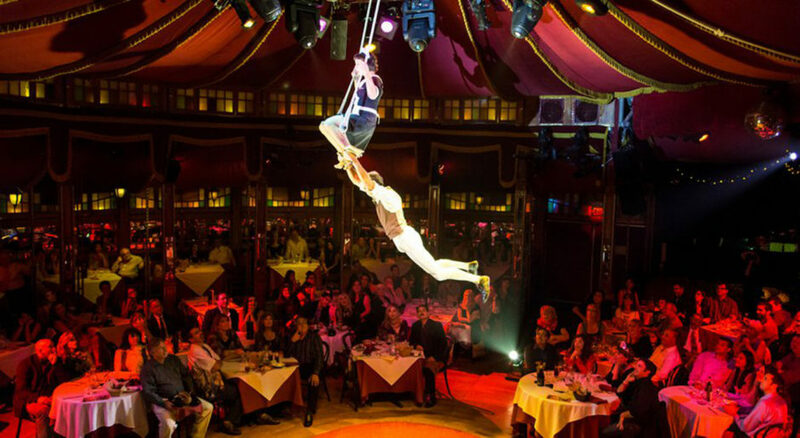 Catch a show at Teatro Zinzanni (part cabaret, part circus, part gourmet dinner, all awesome), duke it out over beers and board games with your friends at Cafe Mox, or catch a professional football, baseball, or soccer game. Lots of cities do an Oktoberfest these days, but there aren’t many that look like they’re set in a real Bavarian mountain village. 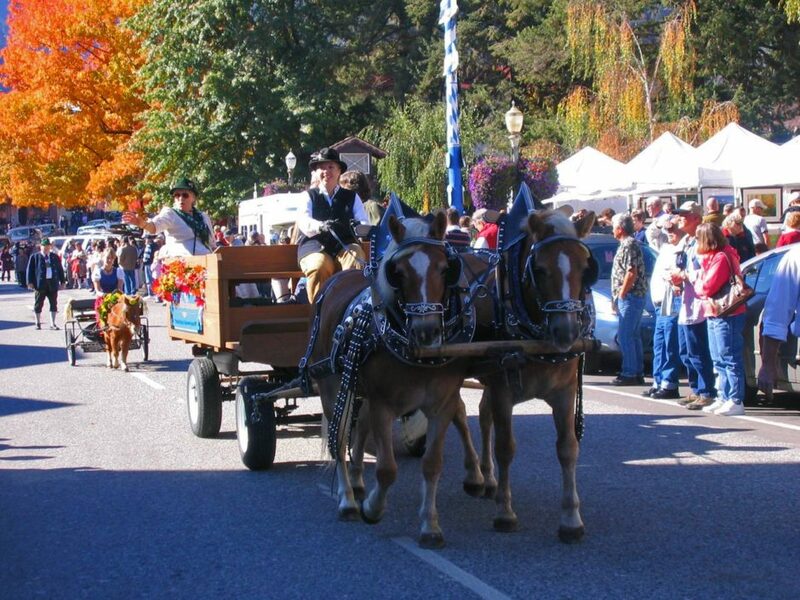 Leavenworth is an easy day trip from Seattle, entailing a beautiful drive through the foothills of the Cascade Mountains. Over three weekends in October, you’ll find fantastic food — aka, giant sausages and hot, salty pretzels — even better beer, a special beer-tapping ceremony, and German parties at venues across town (without the cost of a ticket to Munich). The music scene here in Seattle is not a summertime thing. It’s January through December, every day of the week. 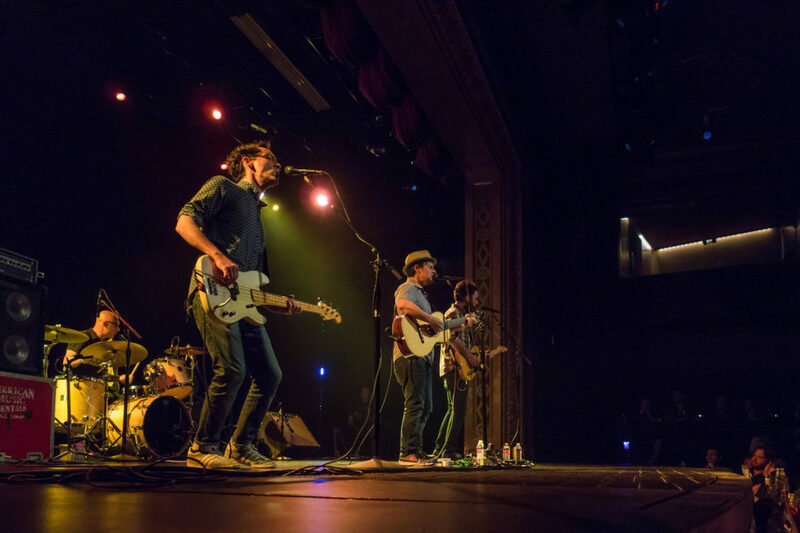 If anything, since the days are cooling off and we’re getting out of the water and off the hills, the music scene explodes even more in the fall. 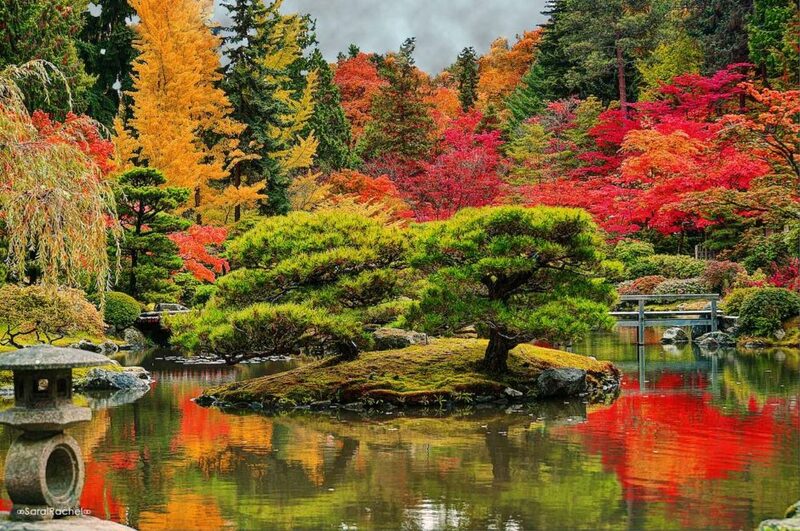 Whether it’s the exquisite design and plant life of the Japanese Garden, the Luminata Lantern Parade on Green Lake for the equinox, or the fall-colors-on-steroids of the Washington Park Arboretum, Seattle in fall will provide you with plenty of camera fodder. No filter needed. Halloween might just be the perfect time to visit — there are so many seasonally appropriate goings-on. 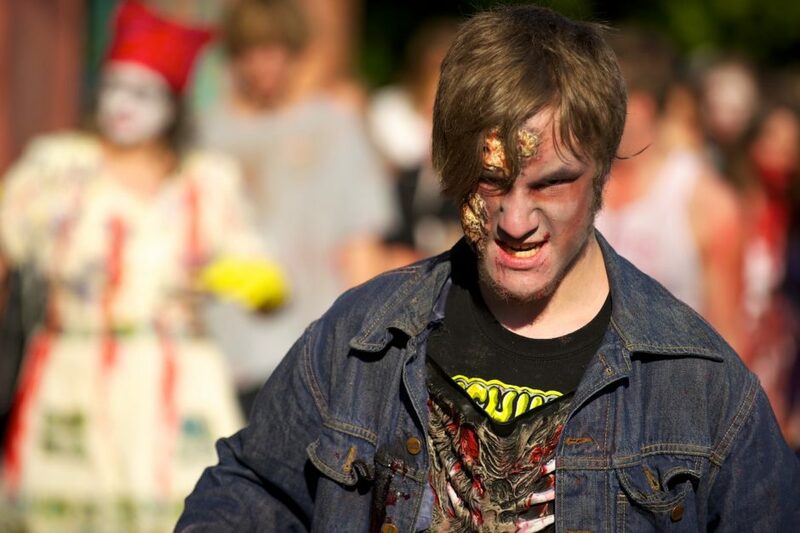 For example, you can check out the KUBE 93 Haunted House, set in an actual historic morgue. The most common description from reviewers is “genuinely terrifying,” and it is, as spooks, clowns, corpses, and blood-stained morticians stalk you as soon as you enter the mortuary’s depths. Also make sure to hit up the Bollywood Thriller party in downtown Seattle — it involves the typical dancing to great music, but also learning a Bollywood version of Thiller and taking part in a flash mob, if you dare. For something a little more kid-friendly, make your way to the Seattle Center for the city’s Dia de Muertos celebration (October 29-30). You’ll see live performances, get your face painted, make sugar skulls and paper skeletons, and learn about Mexican culture to boot. The Puget Sound region also hosts a number of corn mazes and pick-your-own pumpkin patches, like Bob’s Corn. It’s home to a 10-acre maze, 60 types of pumpkins for the picking, and sits less than an hour north of Seattle. Pro tip: Bring a jar and you can bottle your own honey here.